Tonya and Jacqui may be the best budtenders in Bend. Tonya is a “walking encyclopedia about cannibas”. If you have questions this is the dispensary you should visit! Employees are always super friendly and helpful. I’ve bought everything from clothing to glass to concentrates, to tinctures, flower, and prerolls...and I’ve always been impressed! Love this shop and their deals and hours! My favorite dispensary in town for sure. Great location. Quiet! People are great and always nice to see a smiling face after a hard long day of work! I love it my only pot shop I go to!!! Thank you so much for your awesome review! We are so glad that you and your girlfriend enjoy our shop and products! i love this place. they are always kind, knowledgeable, and they answer your questions honestly. I went in for my 21s birthday, and they gave me a 10% off discount, and they have cards for you to fill out abour strain feedback and you get a 5% discount which is really neat! they care what you think at this dispensary. great prices, too! 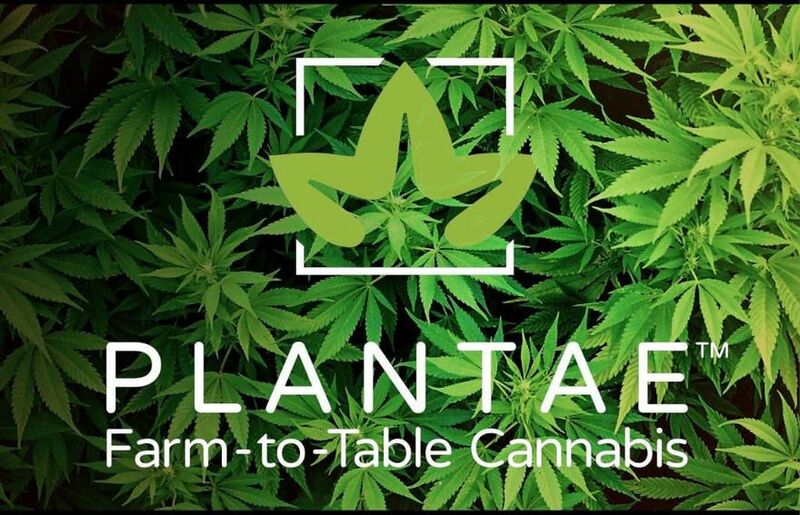 We will always care about what you think here at Plantae. It's amazing customers like yourself that keep the knowledge and feedback rolling! Thank you for choosing us! I love plantae. 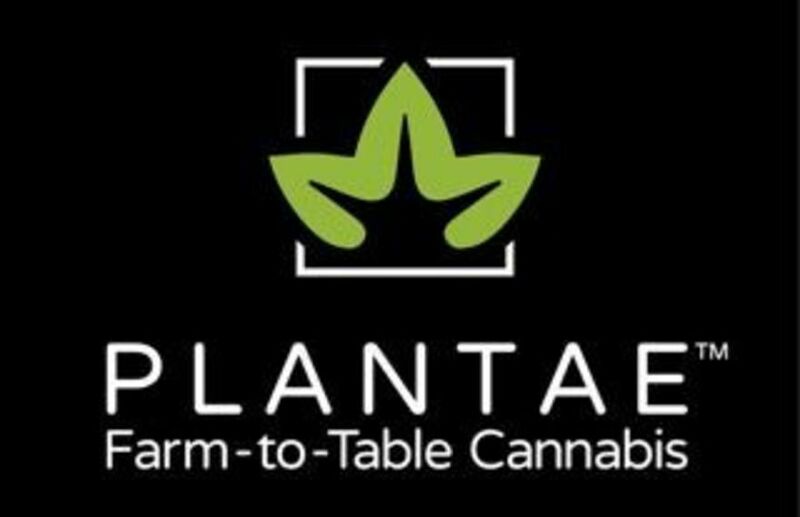 I'm fairly new to the cannabis world and the people at plantae are just SUPER rad and knowledgeable. The store and the products are all great quality. Keep up the great work guys! You are awesome! We are so glad we can help with your cannabis exploration. We are happy to help in any way we can!